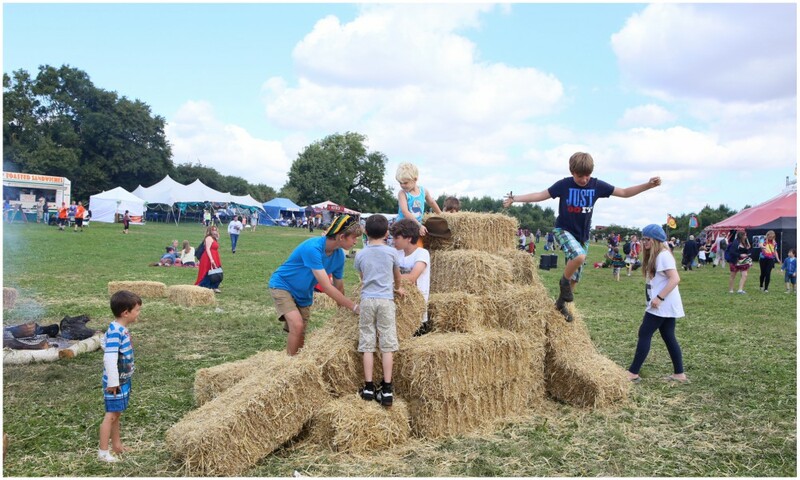 Festival season is upon us and we here at Muddy couldn’t be more excited to get outdoors in the glorious countryside and enjoy some fun in the sun! 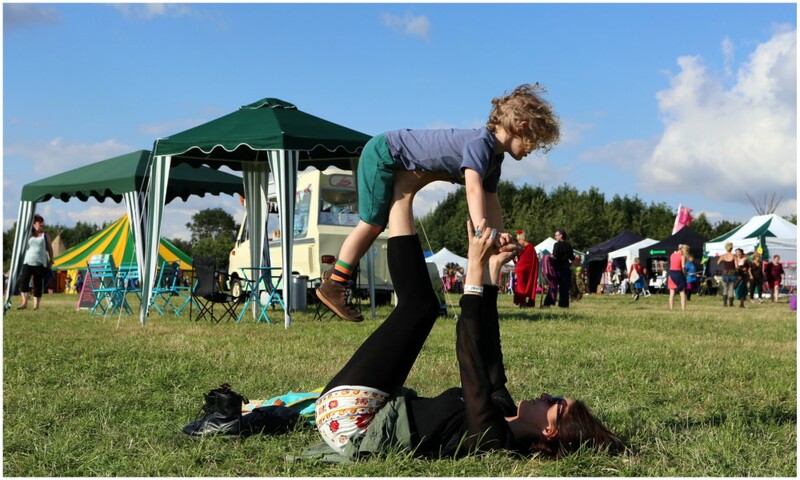 Running for 13 years now, this intimate, chilled out two-day event takes place over the weekend from 27 – 29 July in the spacious and open grounds of Prestwold Hall and is a great one to visit with all the family. 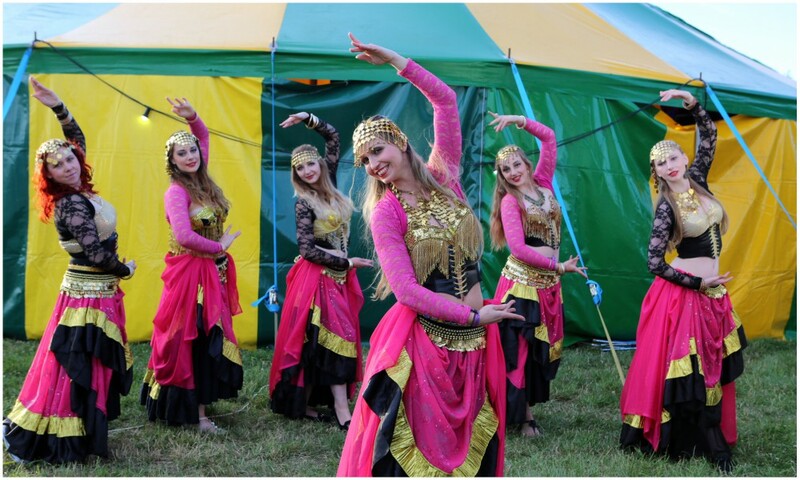 There’s so much going on over the weekend from arts and crafts, learning to hoola hoop, or for the more adventurous types, trying your hand at circus skills, belly dancing, capoeira, street dance and even fire dancing! The kids can run wild and enjoy the gorgeous grounds and even try their hand at a number of activities and join in various fun workshops. 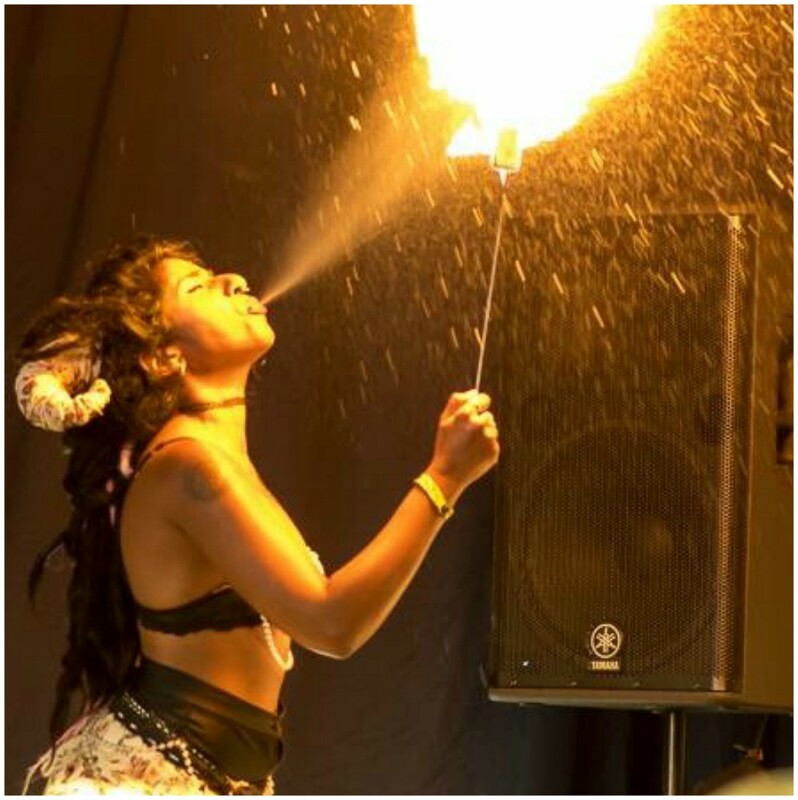 Meanwhile, you can keep yourself busy with a little art, music, dance, yoga, cabaret, burlesque and then grab a drink and and dance long to the sounds of The Brandy Thieves, Goldwater, and The Borgias. There’s also comedy, spoken word and a fully licensed bar on site and open until late. As night falls, the fun doesn’t stop there; settle in and get comfy under the stars for the family cinema experience, story telling, poetry or join in with roasting marshmallows at the campfire. 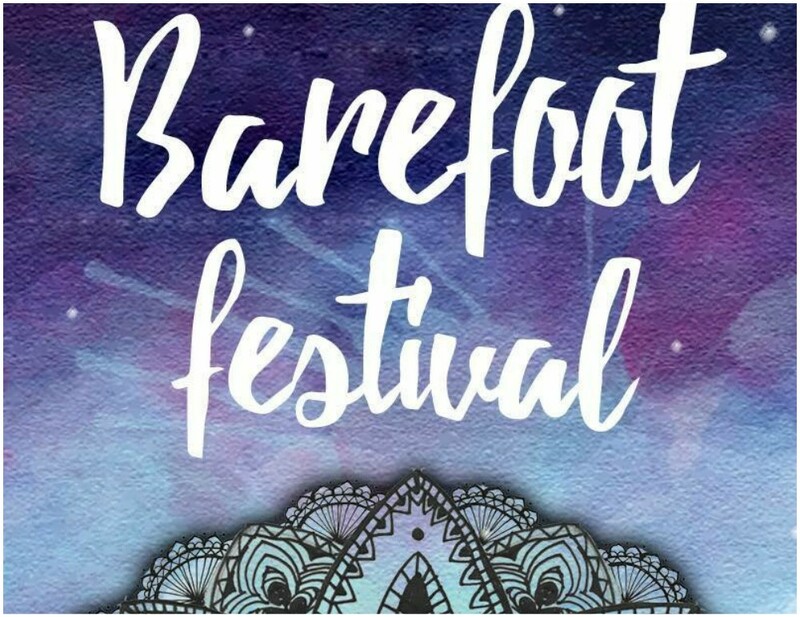 The best thing about Barefoot is that the festival isn’t over commercialised and they strive to support small and local businesses and therefore plough the profits back into improving any future events. Full details and programs are available on the website and subject to change. Tickets are non refundable and non transferable. Muddy has joined forces with The Barefoot Festival to offer one lucky winner the chance to bag a family package of day tickets for the event. Easy peasy! Simply sign up to the newsletter (this step is compulsory). Even if you’re signed up to the newsletter already, you need to sign up again here to enter – don’t worry, you won’t get two sets of newsletters and you can unsubscribe at any time. Please note you have to be 16+ to enter this prize draw. The family package is for Sunday 29 July only. The family package includes entrance for two adults and two children 5-15 years (under 5’s are free!). T&Cs apply, please refer to The Barefoot Festival website for full details. Competiton closing date 30 June.